Welcome to STATUE M A R V E L S! All times are GMT -3. The time now is 09:44:59 PM. 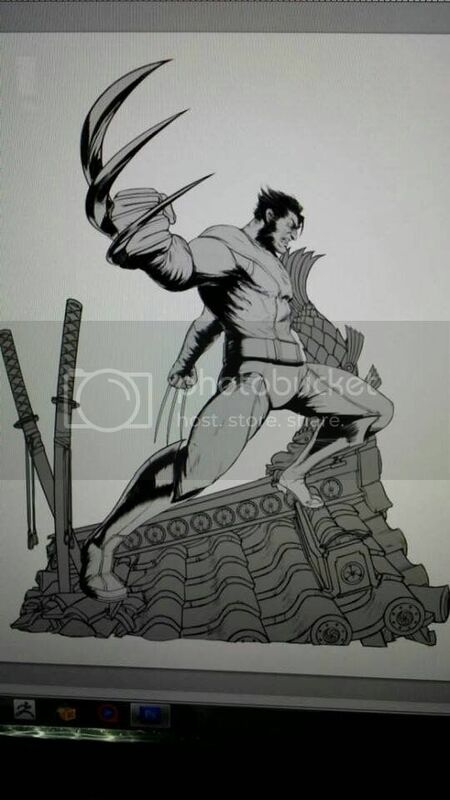 "Hey guys here we go...the most anticipated 1/4 scale brown wolverine line art ....thanks to Chris from Studio hive for the concept design...."
Last edited by Fastball Special; September 10th, 2016 at 01:01:38 AM..
Last edited by Fastball Special; September 10th, 2016 at 12:52:26 AM..
Wow, I can't wait to see more. 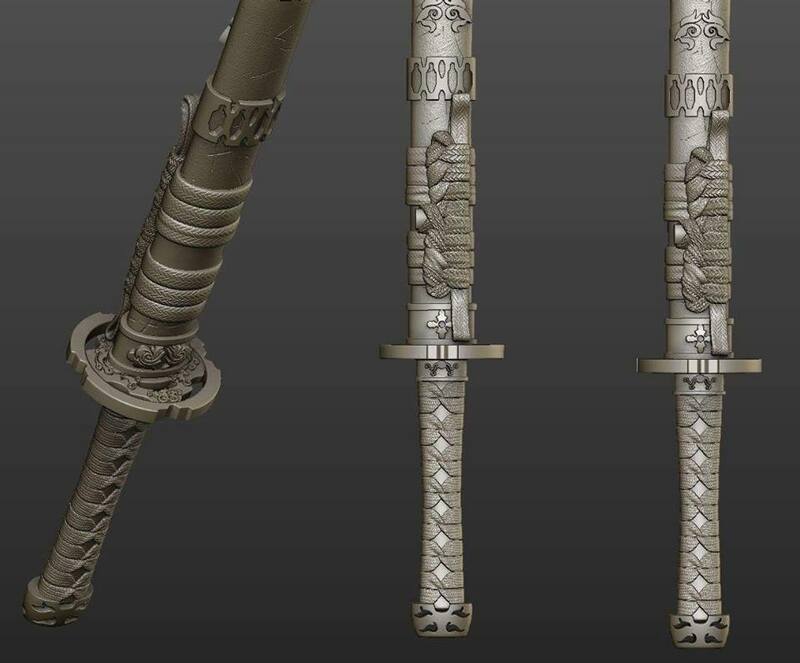 Love the Silver Samurai helmet!! The first pic is the one for me!!! 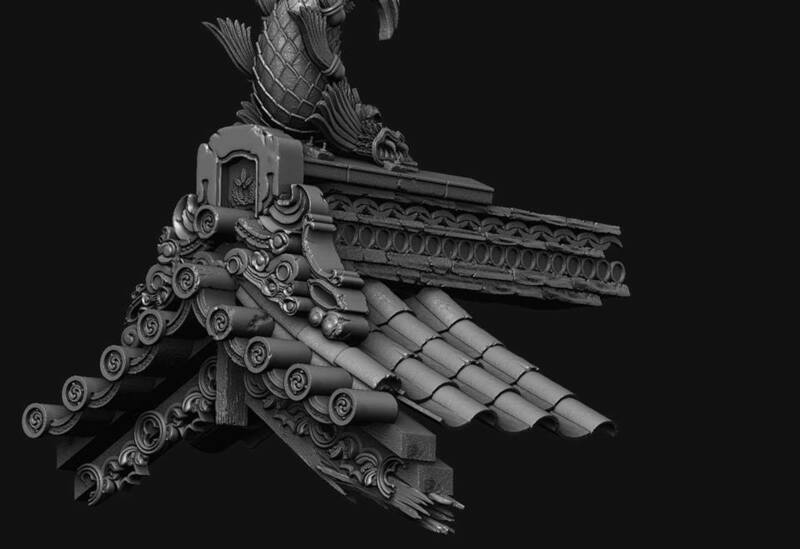 Updated concept from STGCC 2016 added to the second post! Crap. 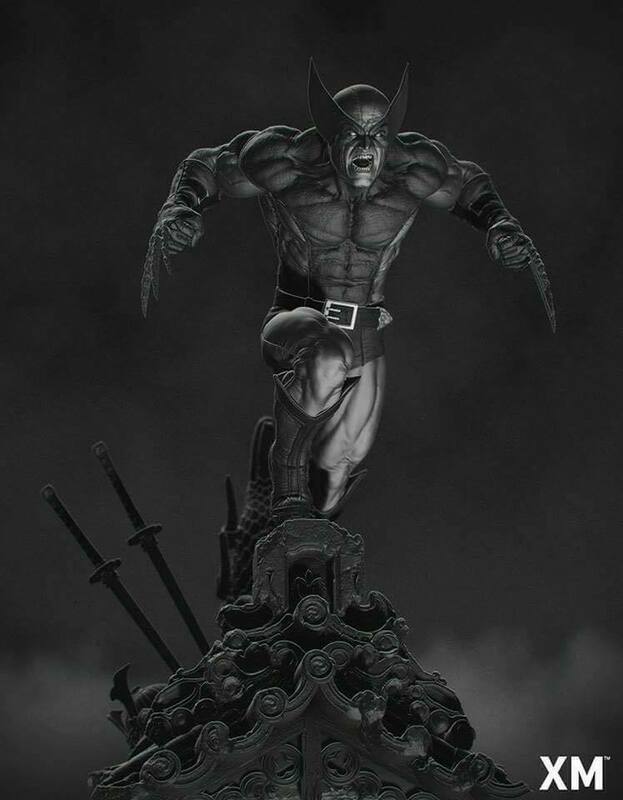 That may just be the definitive Wolverine statue for me. Looks great! 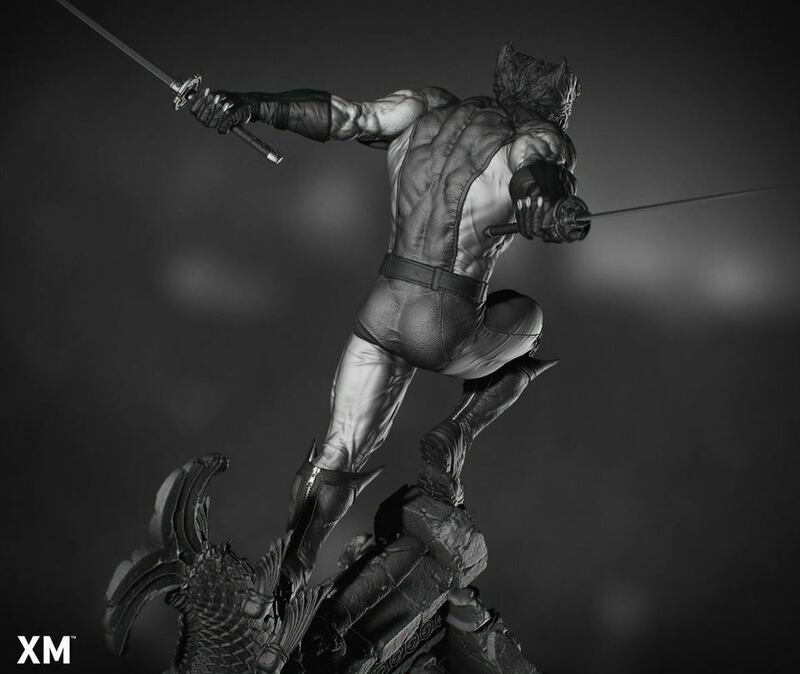 Glad i didnt buy the recent Sideshow, i would of been pissed. 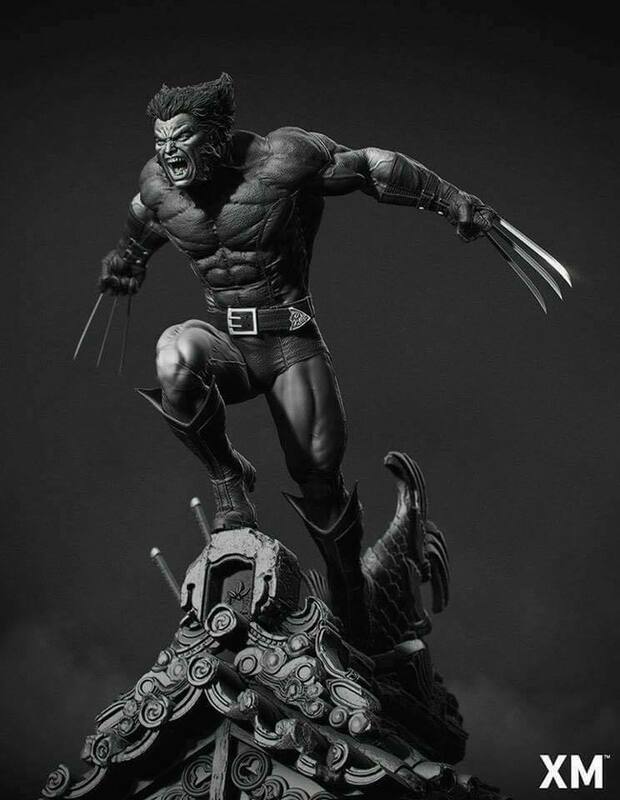 I will get every Wolvie that XM does. Sooo where's X-Force, Astonishing, Old Man Logan, etc ?! 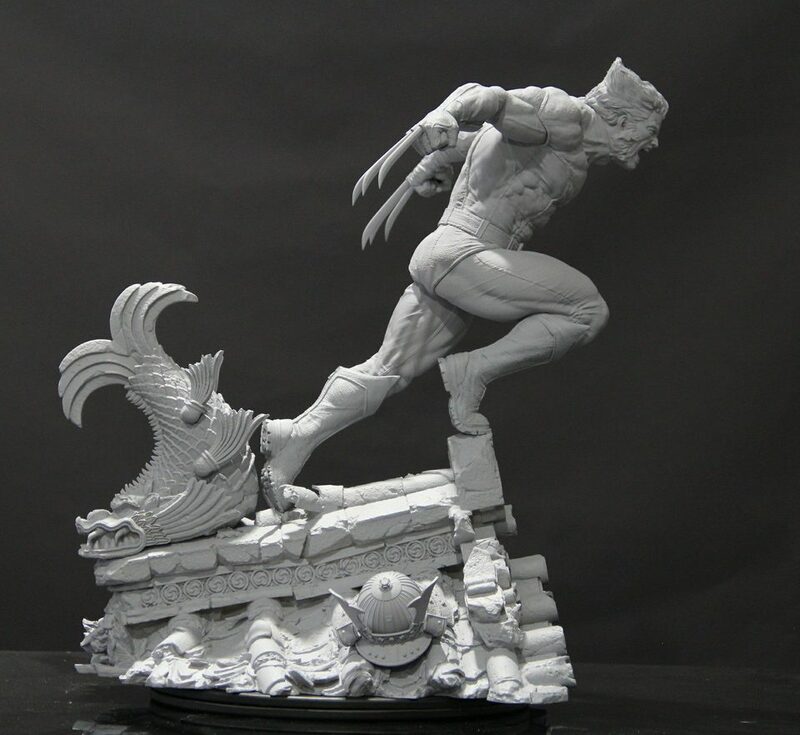 Looks great but I'm very happy with my sideshow brown Wolvie PF. I'm much more interested in the XM Weapon X. 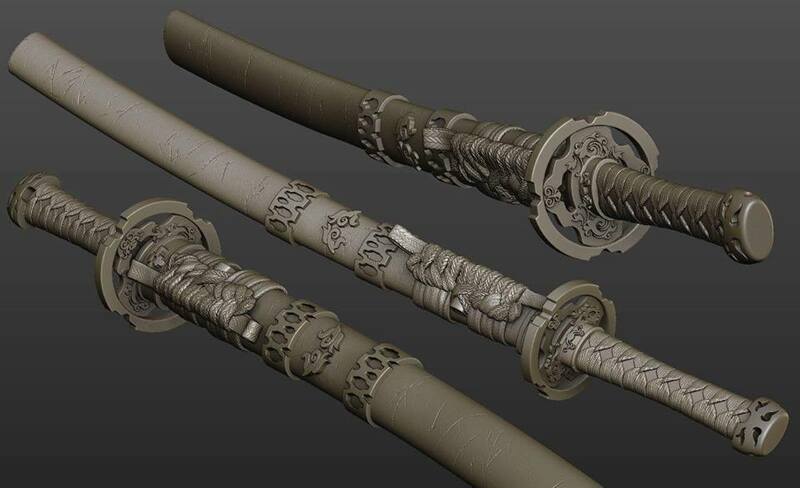 "Wips on brown wolverine base.... many more to go .... Romell keep up the great sculp..."
"XM Studios Brown Wolverine Katana 3D WIPs." 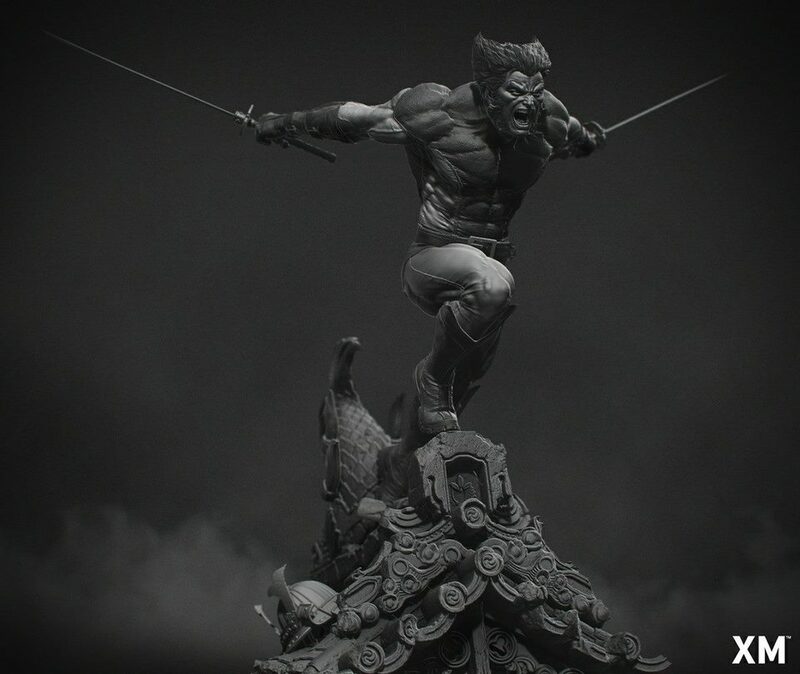 "Teaser for the XM Brown Wolverine 1/4 statue. 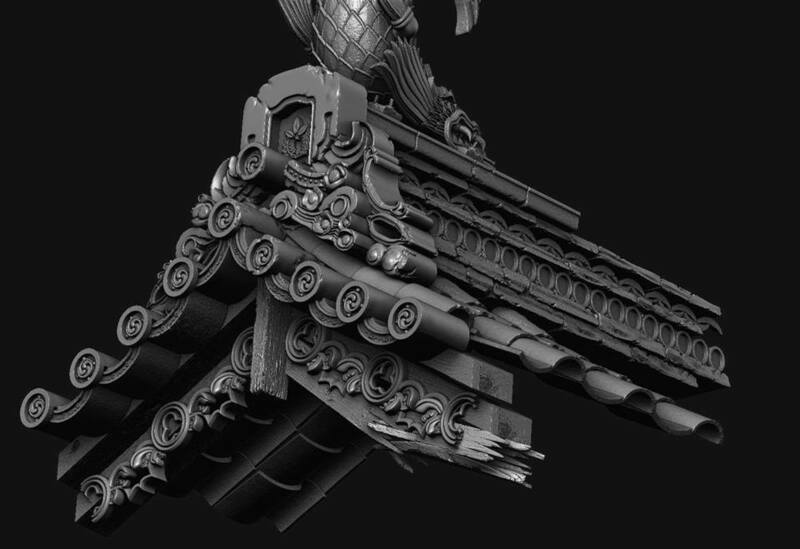 Coming soon!" "We have some new teaser pictures for the weekend from the XM Brown Wolverine 1/4 statue." 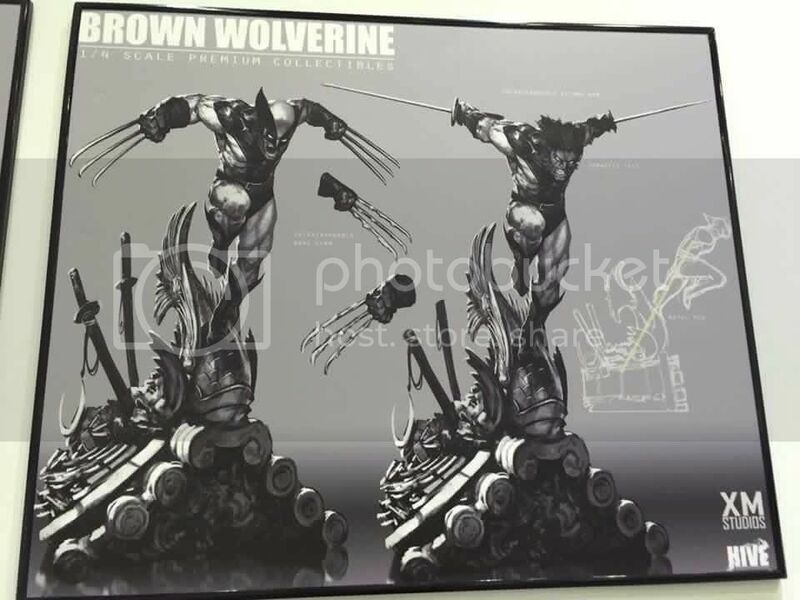 Damn, looks so much better than the Sideshow PF brown costume. Can't wait to see production pics. Although I prefer the new sideshow overall. Either way would love to own either. 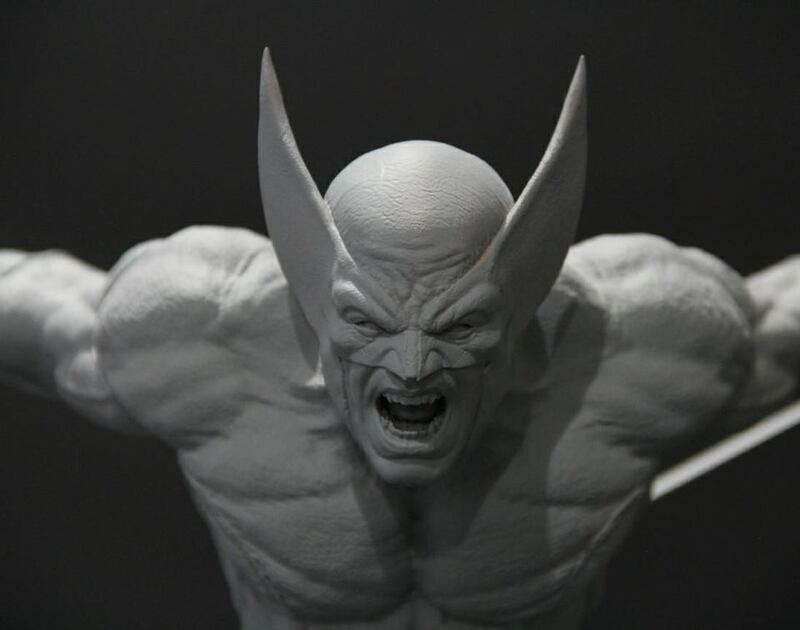 "The XM Studios Brown Wolverine 1/4 scale is finally done! 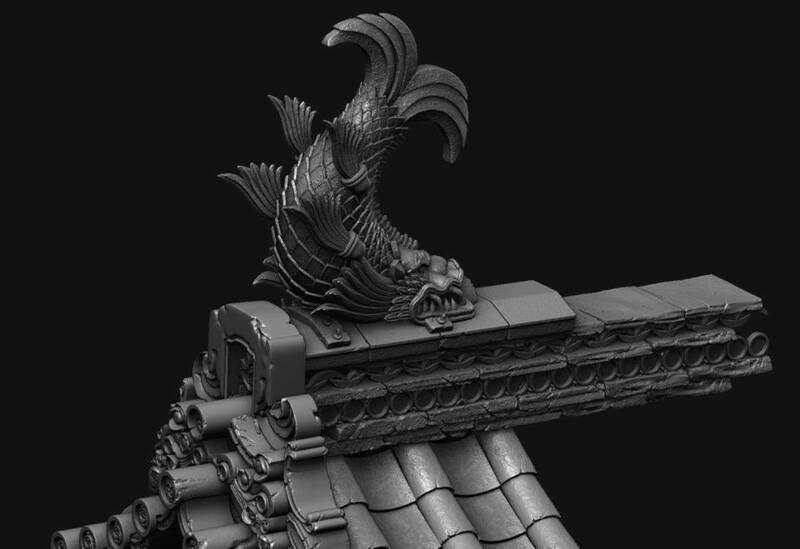 Thanks to the 3D sculptor Romell Chopraa for the sculpt and thanks to Studio Hive for the 2D concept." "The XM Brown Wolverine 1/4 scale statue is printed. 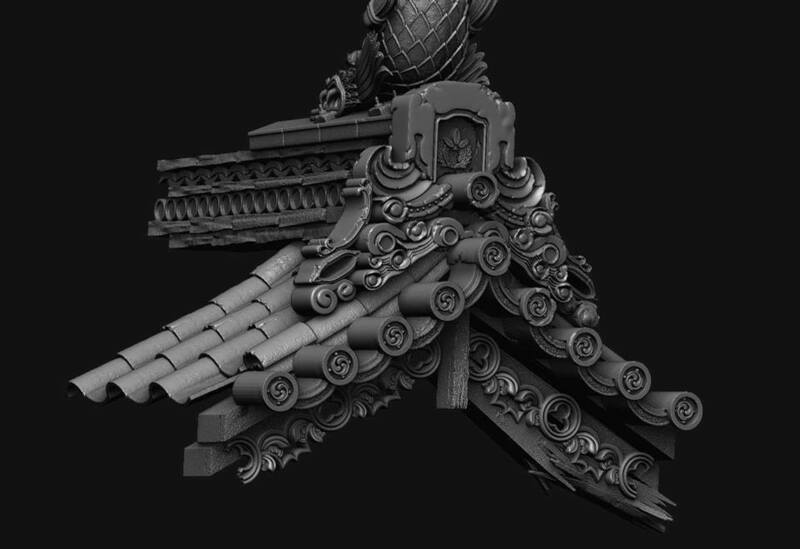 Thanks to Romell Chopraa for the awesome sculp and Studio HIVE for the 2D concept."